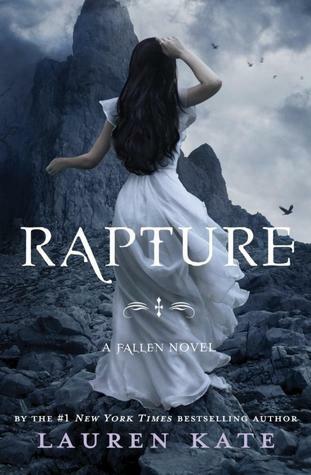 Serendipity Reviews: Most Anticipated Books of 2012 in a Series. Most Anticipated Books of 2012 in a Series. This is the second part of my book drooling posts where I get all excited about books coming out next year in series that I love. Next week I will post even more book drooling over books that I can't wait for by some of my favourite authors. 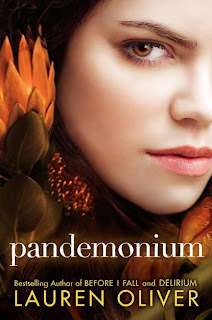 Now I know there are some other fabulous series out there which I haven't read yet, so I may have to do another post about the first books in a series I would like to read too just so that I can mention the ones I have yet to start. Many of you will remember the lengths I went to in order to get my hands on an advance copy of 'Die For Me' which I loved. Well thankfully I won't have to plead and beg with Atom this year as I am now reviewing for them. Isn't this cover just beautiful? I can't wait to read the second instalment in the series. As their romance deepens there’s one question they can’t ignore: How are they supposed to be together if Vincent can’t resist sacrificing himself to save others? Although Vincent promises that he’ll do whatever it takes to lead a normal life with Kate, will that mean letting innocent people die? When a new and surprising enemy reveals itself, Kate realises that even more may be at stake—and that Vincent’s immortality is in jeopardy. Another one of my favourite authors who happens to be good friends with - Amy Plum. 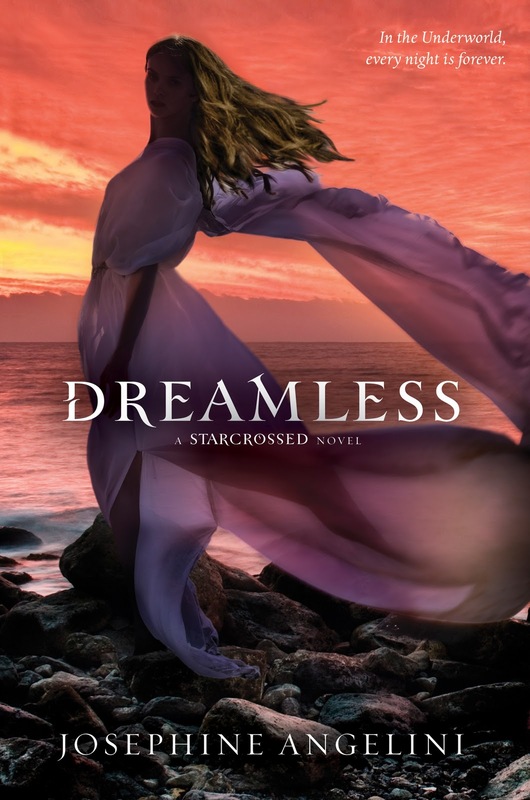 I absolutely adored the first book in this series - Starcrossed. I can't wait to find out what happens next to Helen. I love the way Jenna writes. She has built a fascinating fantasy world in her Wintercraft series and I can't wait to see how the series ends. The veil which marks the division between life and death is falling. Lost souls are seeping through to roam Albion's graveyard city of Fume. Kate Winters' recent memory is lost. Relieved to be heading home to Albion, Kate can't shake the feeling that Dalliah Grey, the woman she's supposed to be working for, is not to be trusted. Disgraced warrior Silas Dane plans to rescue Kate and save Albion from the advancing armies seeking to profit from the confusion. But the veil will not be easy to repair and Silas knows sacrifices have to be made. Kate must return to the dark secrets detailed by her ancestors in the ancient book of WINTERCRAFT and learn from their mistakes to save herself. I don't think the UK cover has been finalised yet, so I can only show you the US version. This is the second book in the series where love is considered a disease to be cured. Very exciting. Oh how I love Holly Black. If you haven't read any of her books then you are really missing out. This is the second of the books in the Curseworkers series and I know it has previously been published by Gollancz, but I am going to be good and wait until Indigo publish it. After rescuing his brothers from Zacharov's retribution and finding out that Lila, the girl he has loved his whole life, will never, ever be his now that his mother has worked her, Cassel is trying to reestablish some kind of normalcy in his life. That was never going to be easy for someone from a worker family tied to one of the big crime families and a mother whose cons get more reckless by the day. But Cassel is also coming to terms with what it means to be a transformation worker and figuring out how to have friends. But normal doesn't last very long--soon Cassel is being courted by both sides of the law and is forced to confront his past. A past he remembers only in scattered fragments and one that could destroy his family and his future. Cassel will have to decide whose side he wants to be on because neutrality is not an option. And then he will have to pull off his biggest con ever to survive. I can't even find a summary for this one. Aarrgh! 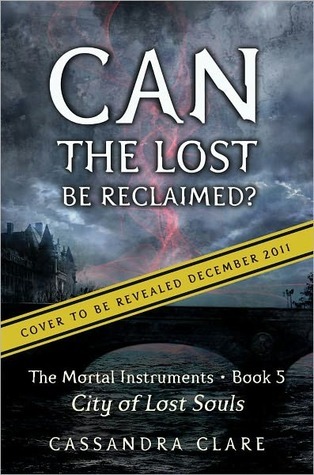 Who didn't try to work out which faction they would belong to in this book? An excellent first book in the series. Can't wait for the second one coming out in May, published by Harper Collins. Losing Lila by Sarah Alderson. I just couldn't get enough of Hunting Lila, so I am desperate to read the continuing story in the second book of the series. Although it seems I am going to have to wait until August to read it! Alex and Lila are on the run, desperately trying to stay one step ahead of the Unit, which somehow is managing to track their every move. Whilst Alex is determined to keep Lila safe and her ability secret at any cost, Lila’s only thought is of finding a way back to California so that she can rescue her brother and mother from the military base where they’re being held. Struggling to control both her growing power and her deepening feelings for Alex, Lila decides the time has finally come to stop running and start fighting. Together with Alex, Demos, and the people she’s come to think of as family, Lila plans not just to save her brother and mother, but to completely destroy the Unit and everything it stands for. But the plan requires Lila to return alone to California, make friends with the enemy, and to risk losing everything - Alex, her family, and even her life. I am still a book behind in this series, so I must catch up before this next one comes out in June. There are some other books that I can't wait to read but as of yet they don't have a cover and some don't even have a title yet. The second book in the Daughter of Smoke and Bone series by Laini Taylor. The second book in the Graveyard Queen series by Amanda Stevens. The third book in the Darkness Falls series by Mia James. The second book in the Reckless series by Conelia Funke. So some fabulous books to look forward to there. What books are you looking forward to that are in a series? Oh my - I think I need to read them all! Lots to look forward to, I see! I haven't read any of these series but really must start the Lauren Oliver one asap. Great list - I've not seen the covers for a couple of these yet. I forgot to say that I also can't wait for the second Shades book - I think The Name of the Star was an absolute brilliant read and one of my favourite books of the year so far. Absolutely dying for City of Lost Souls and Insurgent. They literally can't come around quick enough! Wow, so many series, and so many I haven't even started to read yet. From your list I'm eagerly awaiting Pandemonium, City of Lost Souls, Insurgent and of course Tiger's Destiny. People will be falling all over themselves for some of those books! Nymeth - you really must. It is very good. Jules _ I hope you are saving your pennies already. I haven't started the Soul Screamers series, so may need to add this to my list. I loved Maureen Johnson's book! So Many Books - I know - this is going to be a slow year. Jenni - there are so many series I haven't even looked at yet. Sarah - it is only when you start looking at series, that you realise how many you haven't even started! It looks like 2012 is going to be a good year bookwise, thanks for mentioning these. Wow! Many of these covers are dazzling--and the books sound excellent! These all look great, and such nice covers. I need to read Lauren Oliver asap. 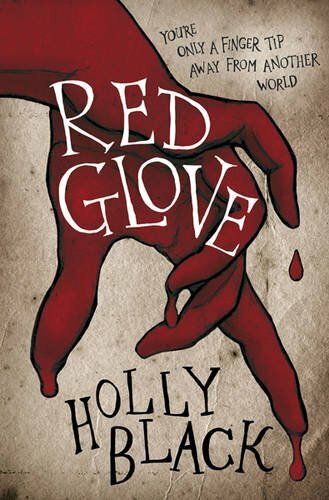 I haven't read anything by Holly Black, but I am very intrigued. There are so many good 'series' books coming out. 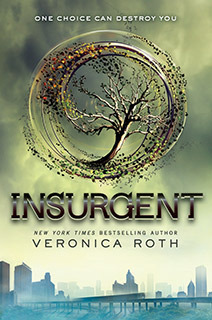 I'm waiting for Insurgent too! Week! Until I die! 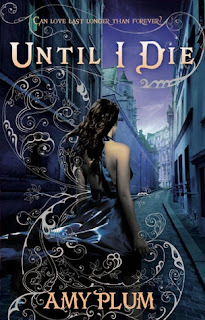 I remember you bringing die for me to my attention at the begging in they earned can't wait to read the sequel! I also think I need to catch up! I haven't read delirium yet or Any of the winter craft series! Eek! I want to read Pandemonium and Insurgent (that cover is so pretty too). SO excited for 2012 books!! Insurgent and CoLS are right up there, but I'm really, really looking forward to the 2nd in the Graveyard Queen series as well, I loved The Restorer so much! I ALSO cannot wait for Clockwork Princess even though CP isn't even out yet!